"Spirit under the Water" (2013). Painting by Chhim Sothy. Anne Heindel has been a legal advisor to the Documentation Center of Cambodia since 2007. 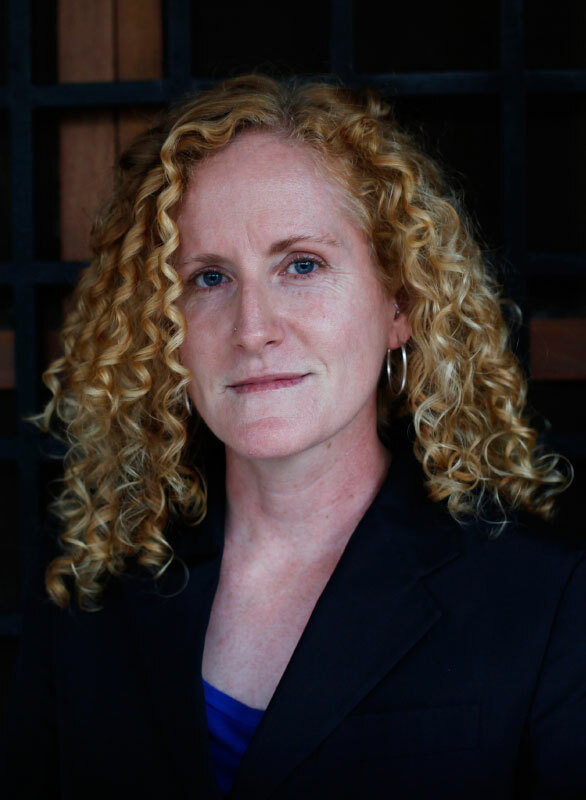 She is the co-author of Hybrid Justice: The Extraordinary Chambers in the Courts of Cambodia (University of Michigan Press, 2014) and co-editor of On Trial: The Khmer Rouge Accountability Process (Documentation Center of Cambodia, 2009). She has been a lecturer at the Royal University of Law & Economics in Cambodia and an expert commentator on ECCC legal filings for the Cambodia Tribunal Monitor. She previously served as assistant director of the War Crimes Research Office at the Washington College of Law at American University and as deputy convenor of a coalition of American NGOs supporting the International Criminal Court. She holds a J.D. from the Hastings College of Law at the University of California at San Francisco and an LL.M. in International Law from New York University School of Law.